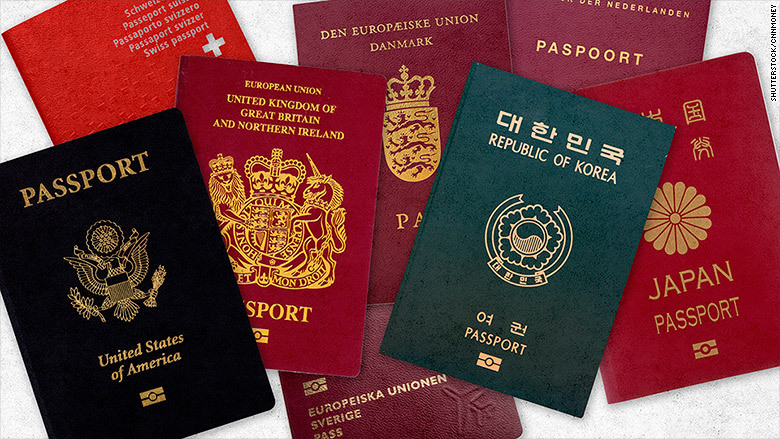 Digital Passports: Our Ticket to Fortune! When you’ve been on the block as long as we have, you start to get a sixth sense for when a story is going to go from the periphery to the spotlight. One such opportunity came in on Monday, when we got wind of a story that phones may lead paper passports to be redundant. This was following a French firm’s decision to begin developing digital passports. We immediately brewed an industrial amount of coffee and forwarded the news to our clients, asking for comments to come in double quick-time. Thankfully we work with some fantastic companies, who agreed this was a good story to be part of the conversation on and were able to get top-quality insights to us in a snap. The Eskenzi team was soon armed with expert comments and so we began targeting our friends in the press. Going the extra mile first thing on a Monday is never easy, but we soon began to see the results. By lunchtime we’d secured our clients coverage in the Daily Mail, the Telegraph and the International Business Times. It wasn’t long before the tech press picked up on the comments and we started seeing some familiar names appearing in InfoSecurity Magazine, IT Pro Portal and Information Security Buzz. We realised we were onto something when Fortune Magazine picked up the story and included our clients! The Telegraph, Fortune, International Business Times UK, InfoSecurity Magazine, IT Pro Portal, Independent Ireland, Yahoo News India, International Business Times India, PC Mag India, Gizmodo UK, Gizmodo India, Herald Sun, My Informs, Skype Bookings, Horizon Asia, Gadgets 360, Networked India, Techislet, The Statesman, Information Security Buzz, Today Online, Travel and Leisure, Mena FN, India Online, New Kerala, Daiji World, Net India, The Siasat Daily, Zee News, Business Today, Silicon India, Khaleej Times, Business Standard, India TV News, Web India 123, Gizbot, News of Bahrain, Morung Express, Nagal and Post, Hand Picked Media, Northern California News, Explorer Hacker 21, JCC Tech, Hack Busters, New World Wide Technology, The Hans India, Liverostrum, India Trending Now, Aims Education, Mobile Business Insights, Booking Odds, Yulman, Trans Asian News, Conde Nast Traveler and Tech Spot.